Comedy King Allari Naresh worked with top producer Anil Sunkara for three films Aha Na Pellanta, Action 3D and James Bond in the past. The duo is all set to team up again for a comic entertainer which will be directed by PV Giri who made his directorial debut with Nandini Nursing Home last year. 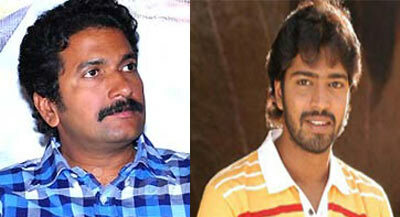 Impressed with the script, Allari Naresh and Anil Sunkara decided to come on board. The film will have its official launch in March First week and the regular shoot will follow. The other cast, crew are being finalized currently and this untitled project will release during the second half of this year. AK Entertainments will produce this prestigious project.